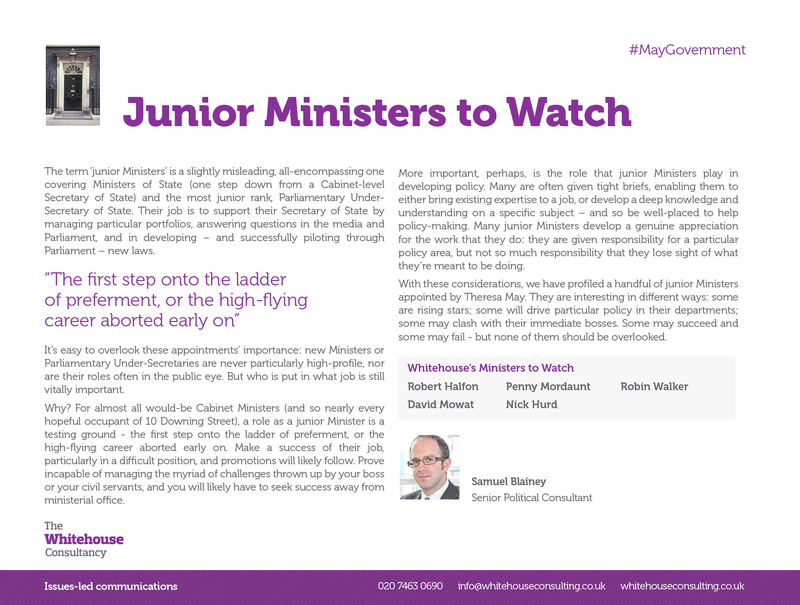 With new Prime Minister Theresa May now firmly installed in 10 Downing Street, the past few weeks have seen significant changes to the makeup of the ministerial ranks. 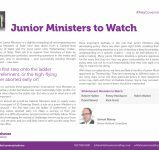 Secretaries of State and Ministers have come and gone. 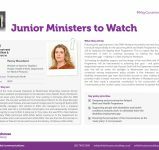 But with the new Prime Minister’s reshuffle complete, who are the ones to watch in the new administration? 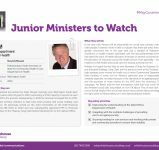 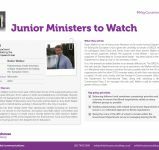 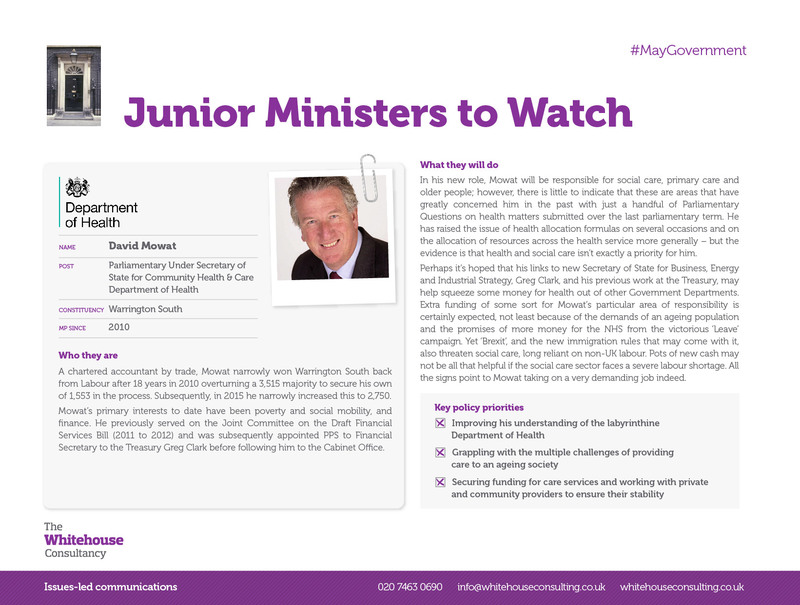 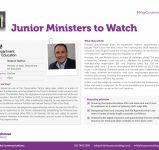 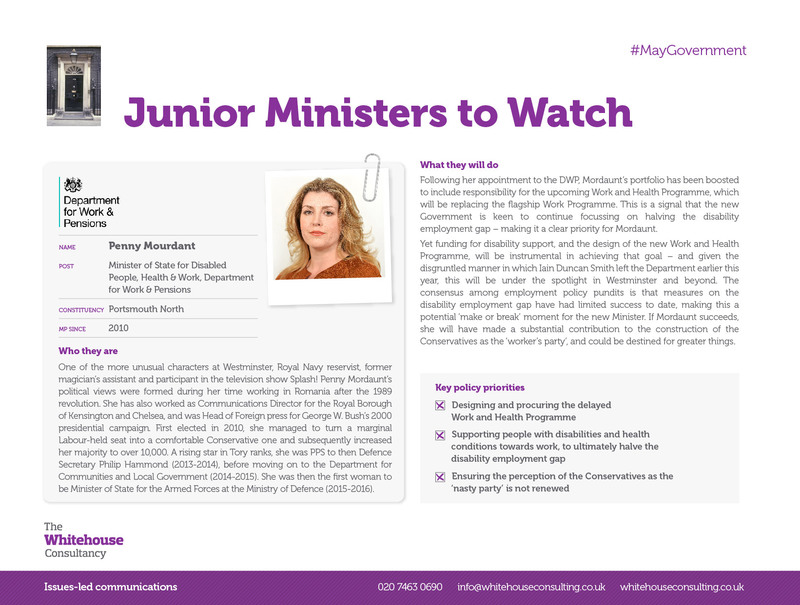 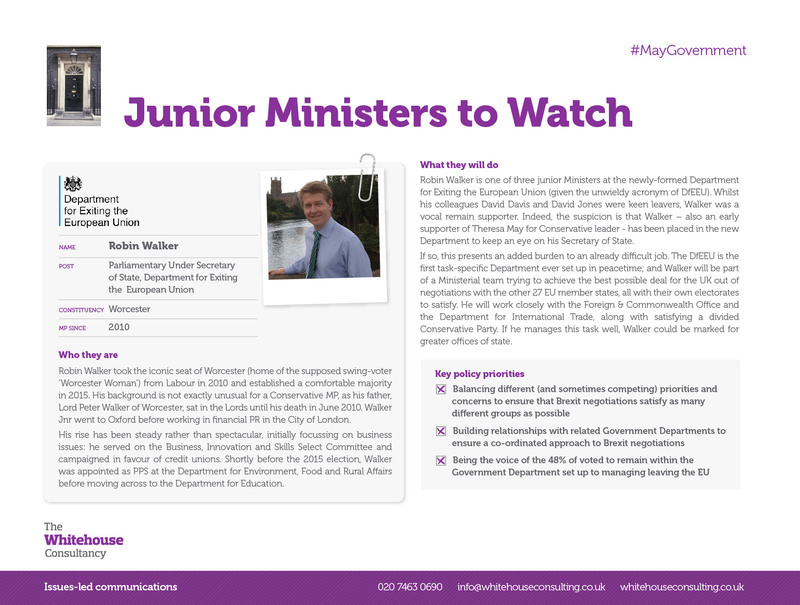 The Whitehouse team have produced an analysis of five ministers to look out for. 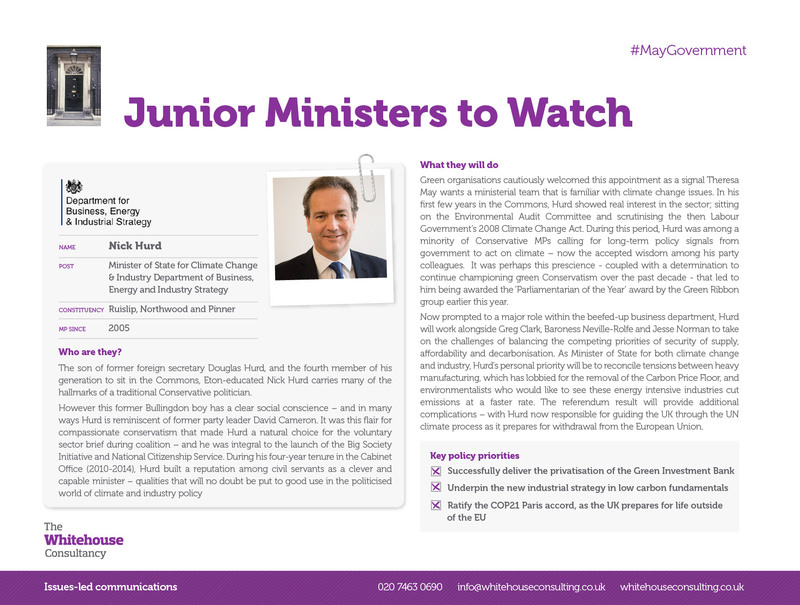 To read our analysis, please click here or on the images below.